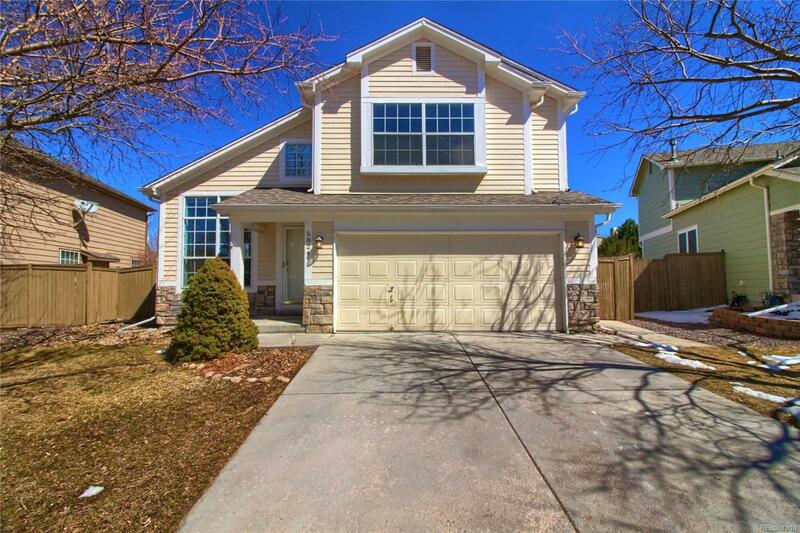 Prime location, backs to open space and walking distance to Meadow View, Castle Rock Middle School and Castle View High School. The oversized, flat lot with room for a swing set also includes a wonderful deck. This home is private and beautifully finished with 4 bedrooms, 4 bathrooms, loft/study and living and dining room with cathedral ceilings. Theres lots of room for the entire family, with a 750 sq. 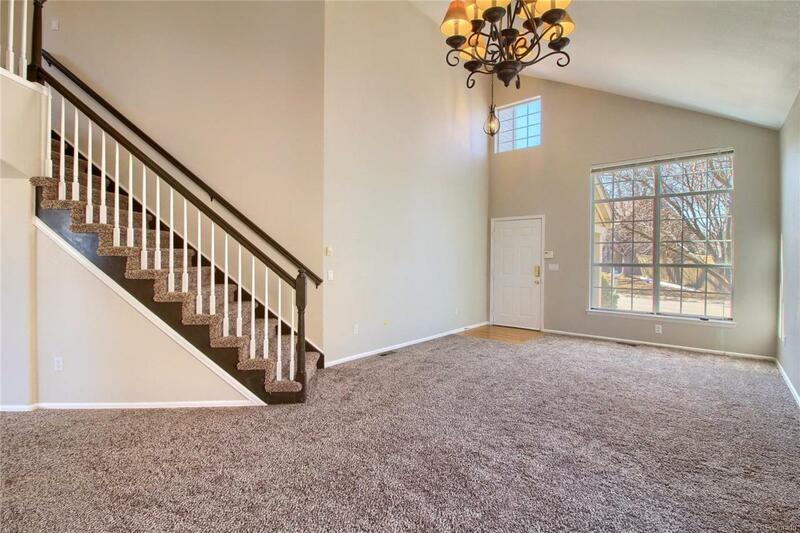 ft. finished basement. The master suite is spacious with high ceilings and a 5 piece master bath. The kitchen has stainless steel appliances, gas range, large eating area and complete with a bay window. 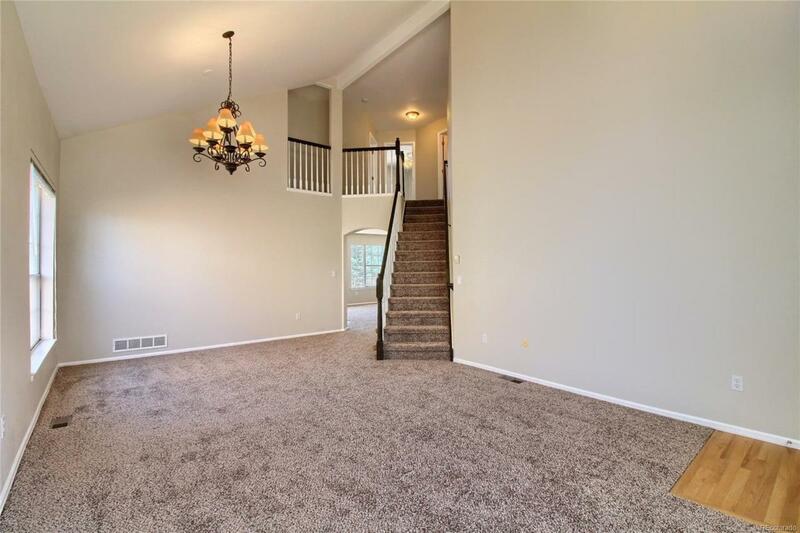 With views of the open space, the family room is bright and has a gas fireplace. 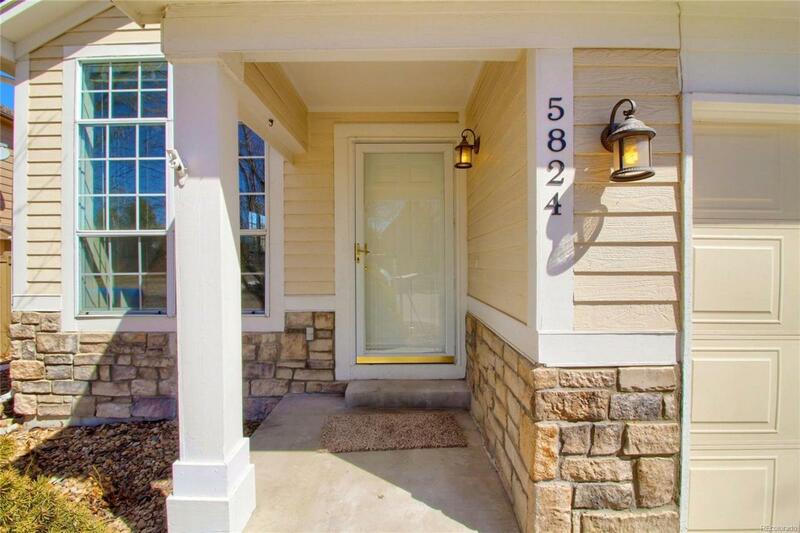 The mature trees and bright, garden level finished basement make this a perfect home.